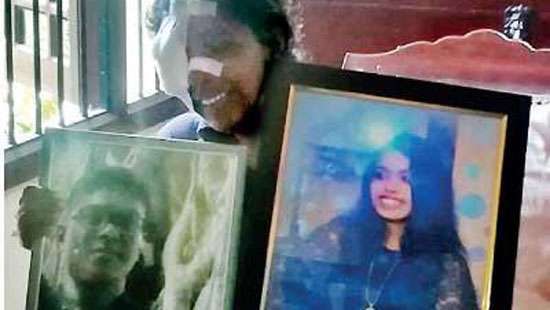 President Maithripala Sirisena has instructed the authorities to conduct an impartial inquiry into the death of the two Jaffna University students, Presidential Media Unit said. “I learned with grief the news of the deaths of two Jaffna University students. Ordered compensation and an immediate independent inquiry,” the President tweeted. President Sirisena said steps would be taken to pay compensations to parents of the students. can you remember Sajent nalla thammbi passed away at a checkpoint. Sometime two students are wrong. President well said we have to do impartial finding. if two students were not obeied to police orders then their fault we have to do the justice for both parties. Split personalities are supported one party that is wrong. Sgt Nallathamni, died in the midst of JVP insurgency. Now peace time. No need to shoot. May be these two boys unintentionally or deliberately disobeyed the police order to stop. But the attempt made by the police to cover it up as an accident raises many questions. Shouldn't all inquiries be impartial? If an inquiry is partial then the outcome of the inquiry do not have any validity as then it is partial to one party. So it is useless to have a partial inquiry any way. 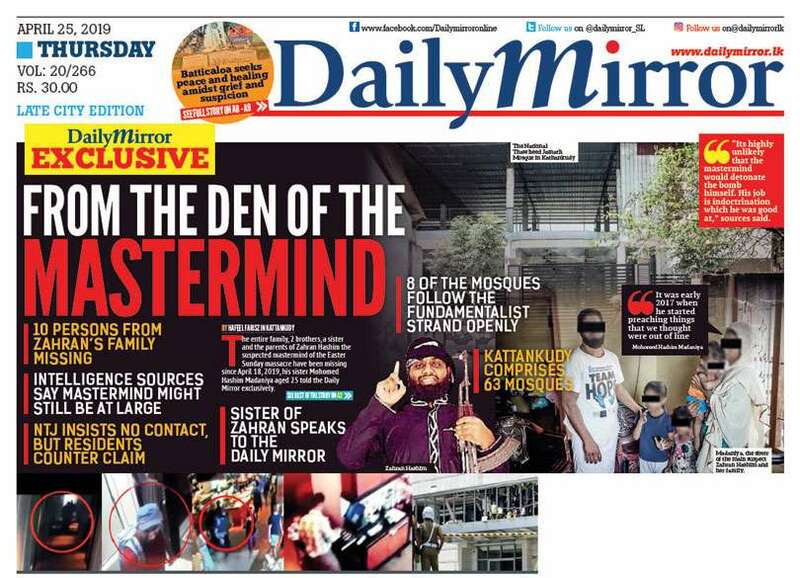 No such comments when the Ambilipitiya youth thrown off from the building. Different laws for different parts of the country? No wonder people have no faith in any inquiry - police or other governmental authority as we have two types - partil and impartial inquiries admitted by the President. Hence call for international judges. Is the president always required to order to do things impartially? What if president not order to do so means no impartial inquiry?. President should instruct only once "do not wait till I tell you to do the necessity"
Why police try to cover up? Seems like Sri Lanka haven't learned lessons from the past... One should look back Sri Lankas bitter history....now tamils need immediate justice in this particular incident.. God bless SL and SL tamils.